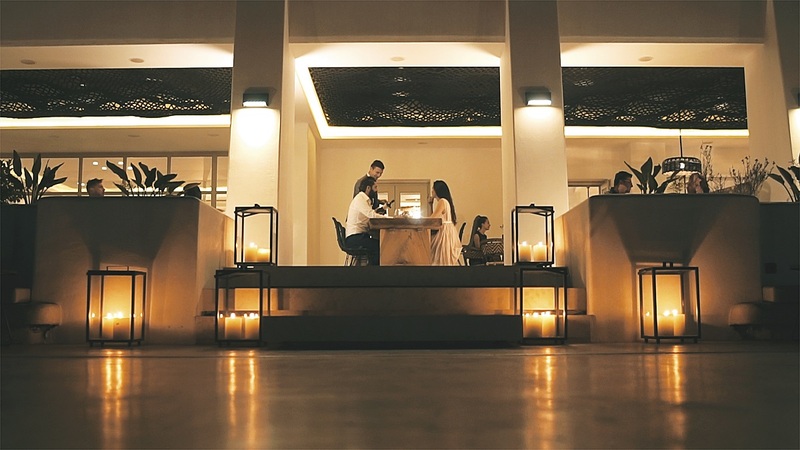 The Alios Ilios restaurant of the Santo Maris Oia Luxury Suites & Spa, located on Santorini, was honored at the Greek Cuisine Awards 2019 held recently in Thessaloniki. Organized by Athinorama magazine and Alpha Guide, the Greek Cuisine Awards focuses exclusively on restaurants offering Greek cuisine. In its third year of operation, Alios Ilios was honored among 95 nominees from all over Greece in the “Greek Modern Cuisine” category. 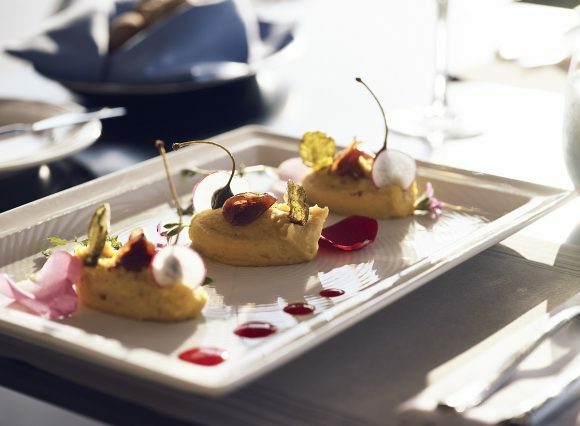 “Since Alios Ilios’ first year of operation, our priority has been to create a gastronomy hub for the visitors of Santorini, that would worthily represent Greek creative cuisine and offer a unique experience with respect to Greece’s gastronomic tradition,” said Manos Borboudakis, General Manager of Santo Maris Oia. 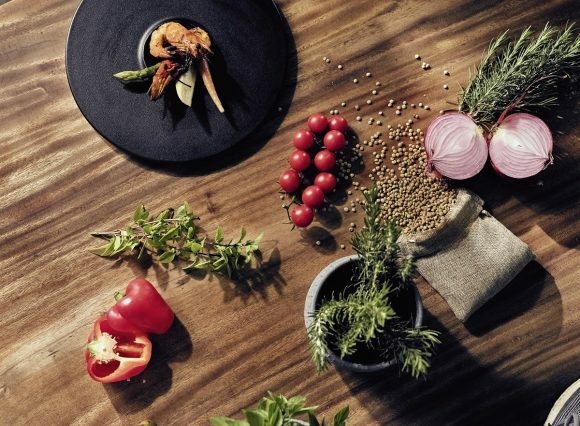 For his presentation at the Greek Cuisine Awards 2019, Alios Ilios executive chef Manolis Mattheakis, also a founding member of the Culinary Institute of Crete, started with Cretan flavors and continued with tastes from various areas of Greece, which were prepared with unique signature ingredients. 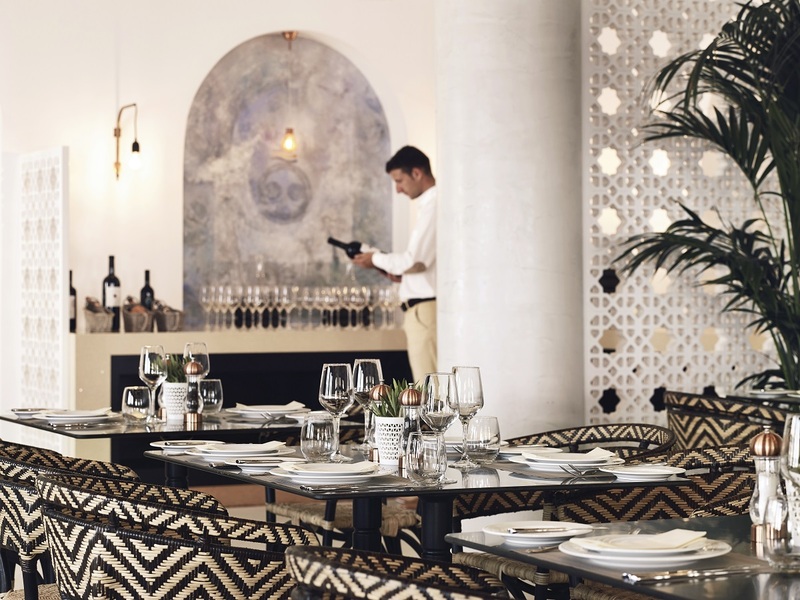 Alios Ilios aims to offer an integrated gastronomy experience, combined with impressive views to the Aegean Sea and the unique sunset of Oia. Its name has been inspired by ancient Greece, as “alios ilios” means “the sun of the sea” in ancient Greek. By uniquely combining tastes, flavors and tradition with modern gastronomy and aesthetics, the team of Alios Ilios creates dishes that harmonically blend ingredients with Greece’s scent, also featuring the long history of Greek gastronomy tradition. 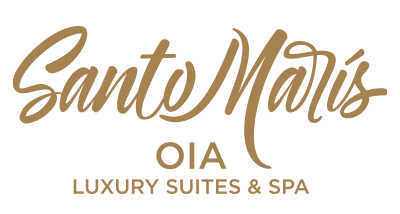 The five-star Santo Maris Oia is a member if the Metaxas Group of Companies. 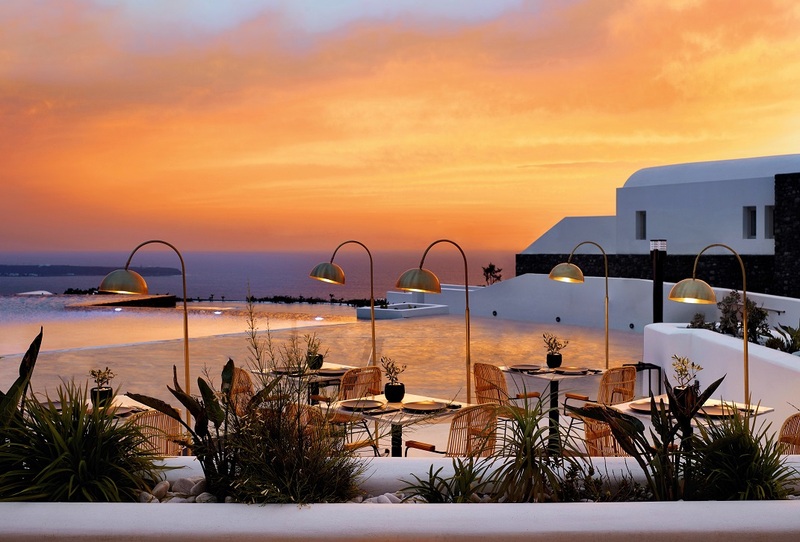 It opened its doors in 2016, in a prime location in Oia, providing its guests with privacy and stunning views. It includes 57 suites and villas, five outdoor pools, an award-winning spa with an indoor heated pool, and the Alios Ilios restaurant.